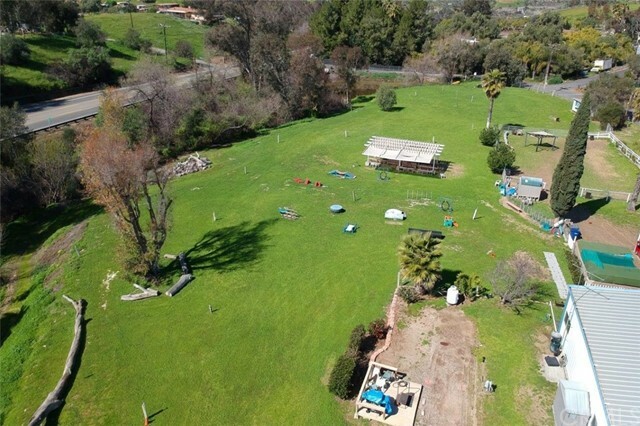 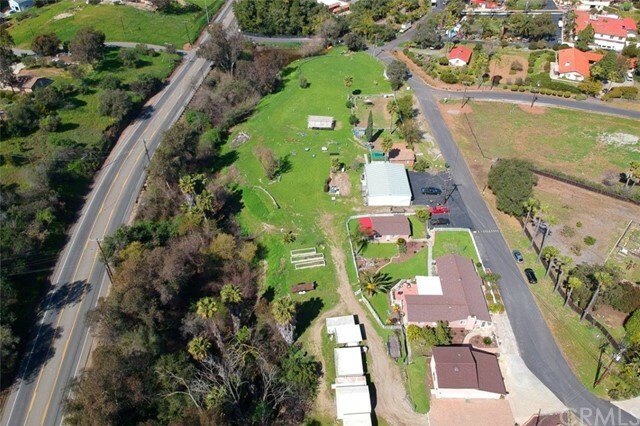 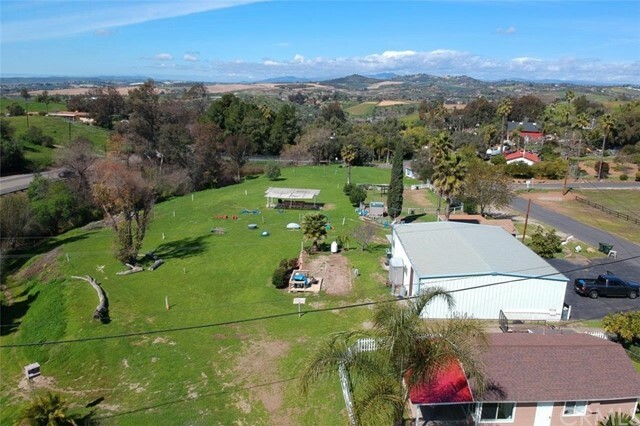 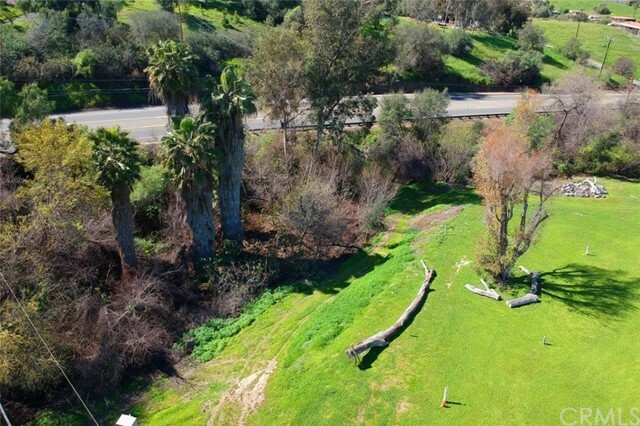 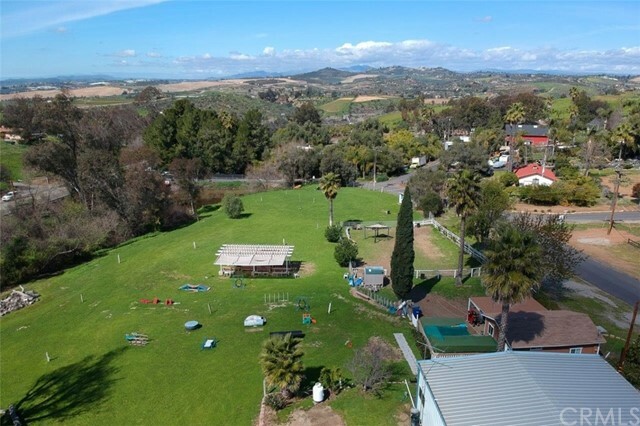 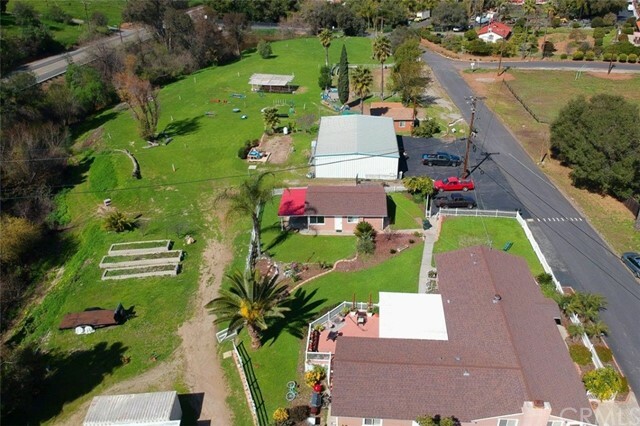 Features: A phenomenal 4.59 Acre property with so many options for use. 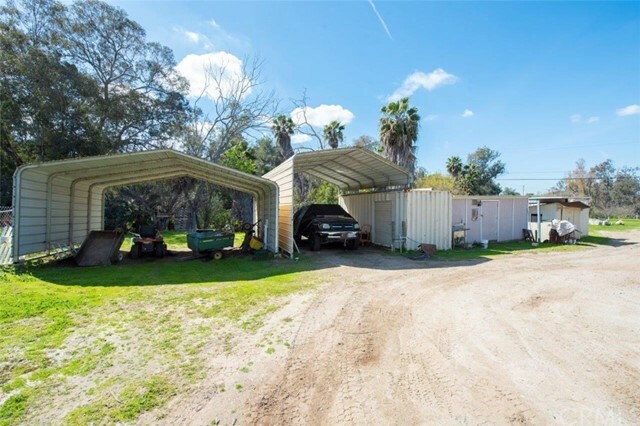 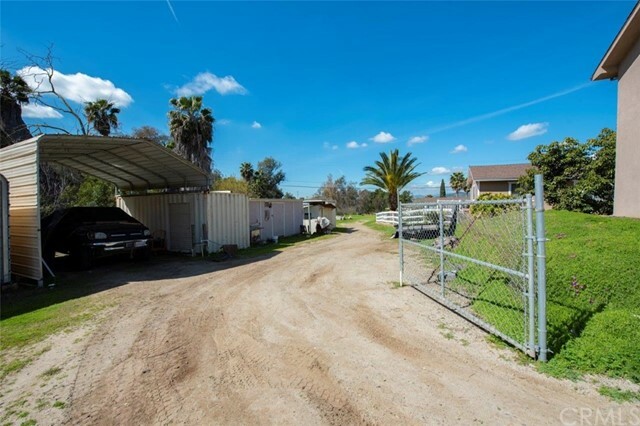 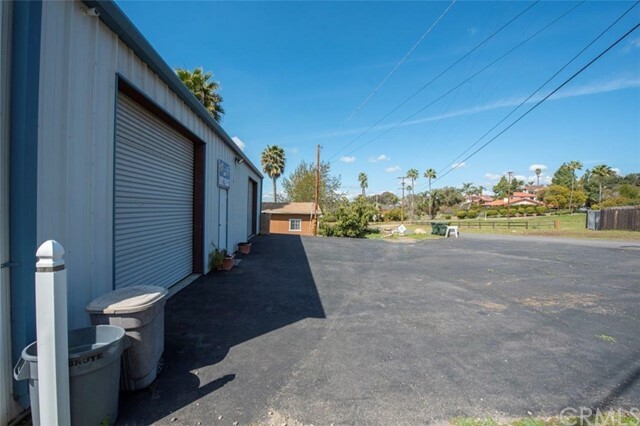 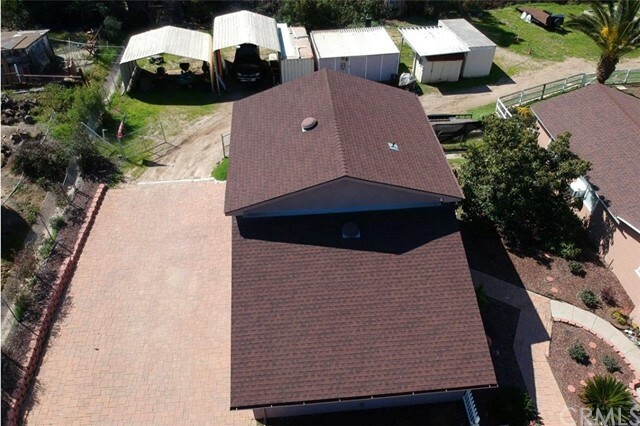 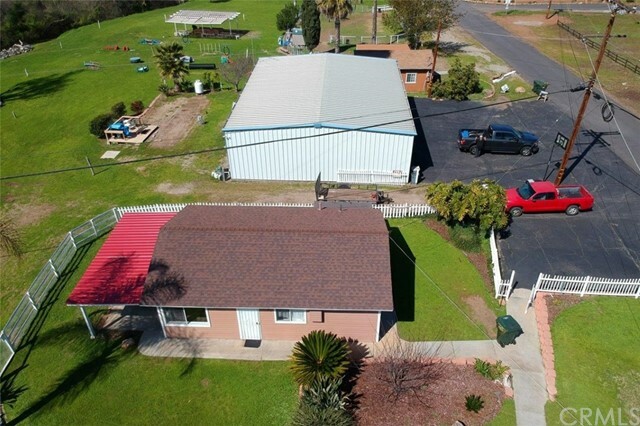 4.59 Acres Home: 3 Bedroom 2 bath 2108 square feet Guest House: 1 bedroom 1 bath 500 square feet 4 Car Garage 1700 sq ft with Loft and storage above 2 car spaces, 220 volts at the panel built 2016, 2000 SQFt Agricultural building, 2 Shipping containers used for storage, 2 RV carports, Tool shed with electricity, Metal Shed, Wooden Shed, 4 legal RV spots, Small studio (rented to dog trainer) additional Outside bathroom, Private Road Agreement (5 Board Members), The pond used for watering yard with pump, 3 power meters (one residential, one commercial, one agricultural), 2 Septic Systems (bottom septic tank 5 years old) 17 horses permitted(buyer to verify with the county) Plenty of room to be adventurous. 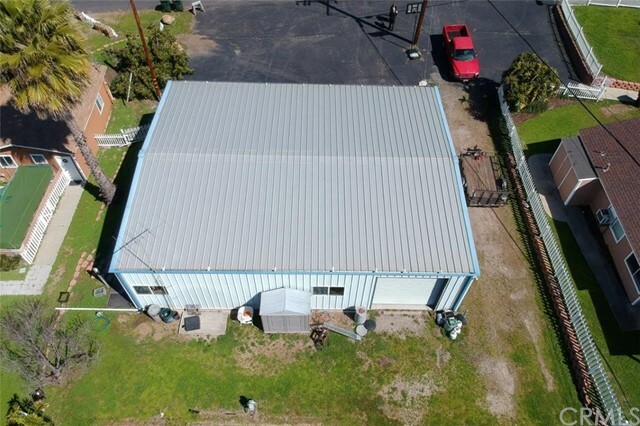 Home, guest house, loft, Agricultural building, and the studio is all rented out. 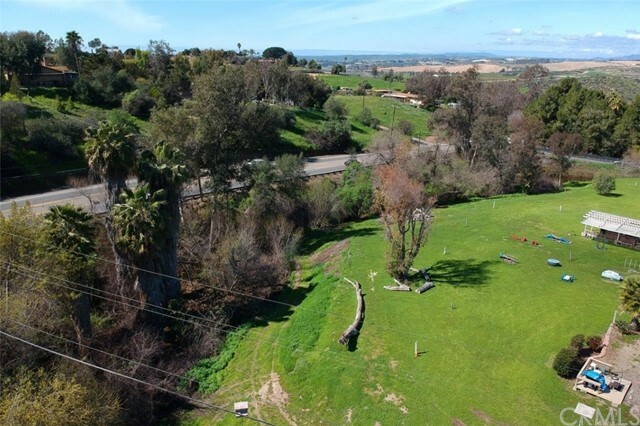 Water stream & pond part of the San Luis Rey Estuary. 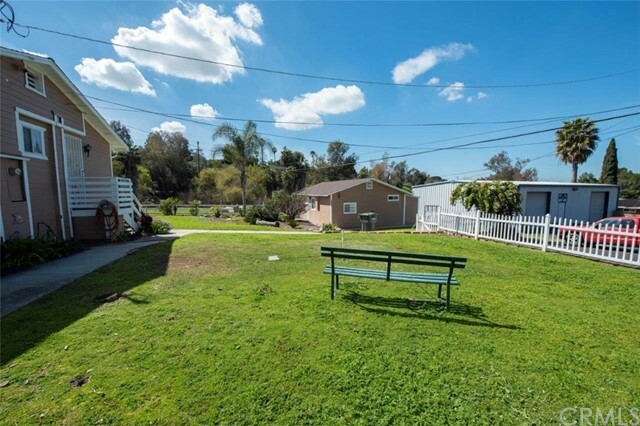 Check new county rules for granny flats. 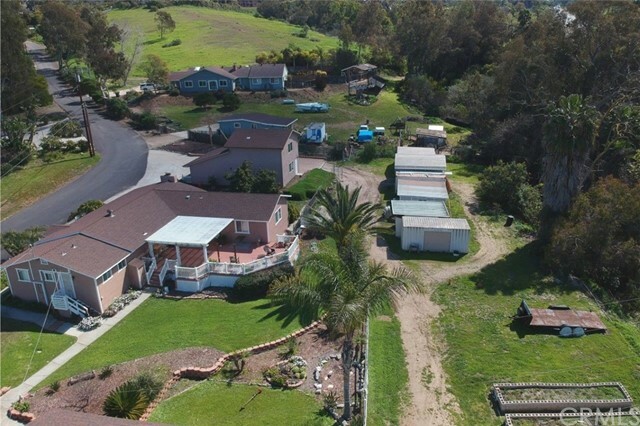 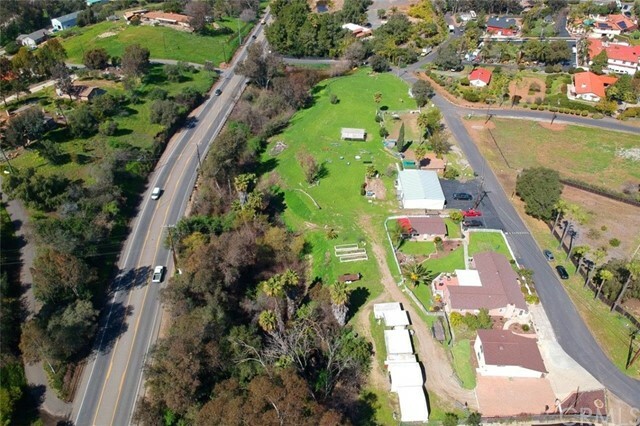 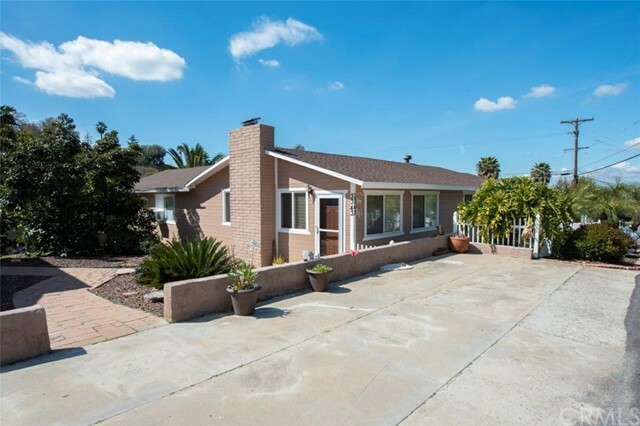 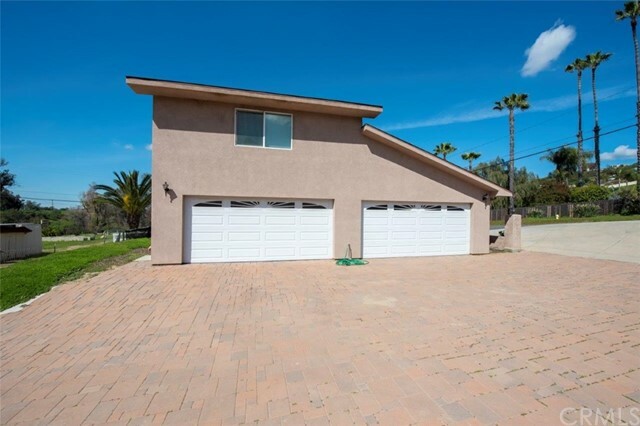 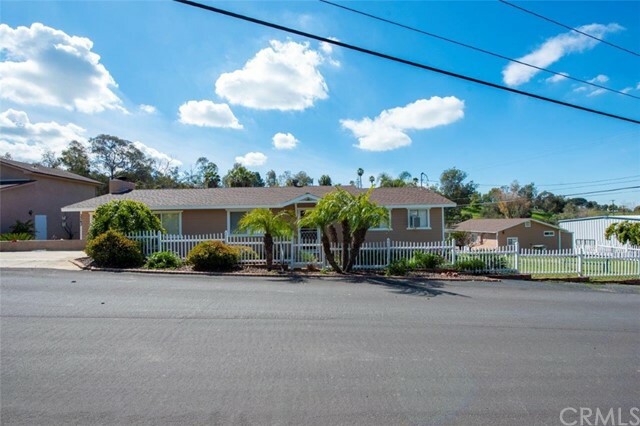 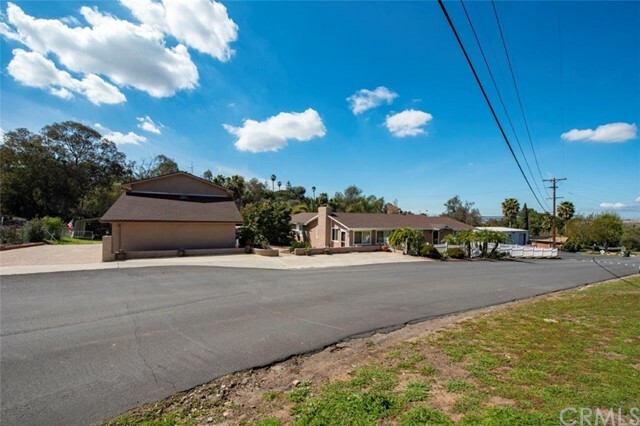 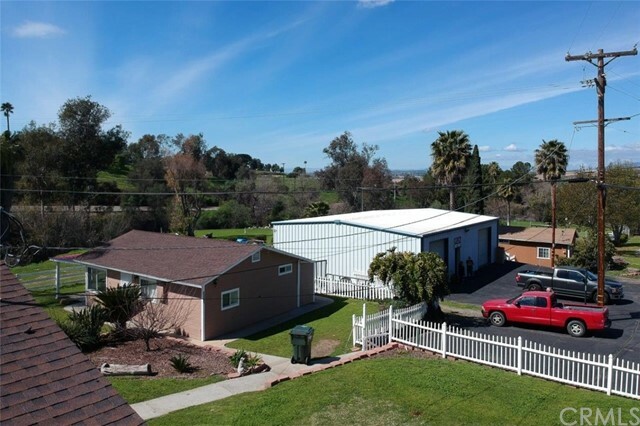 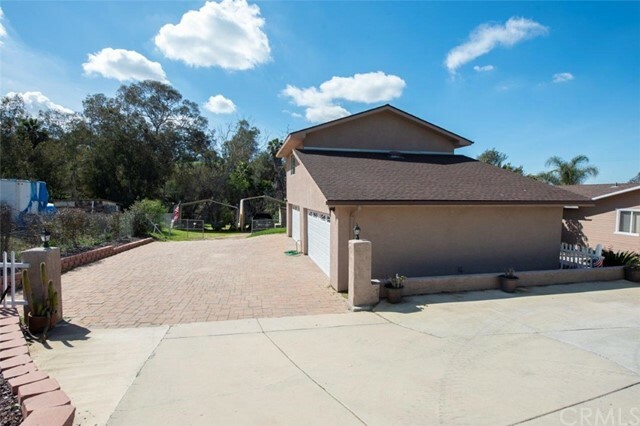 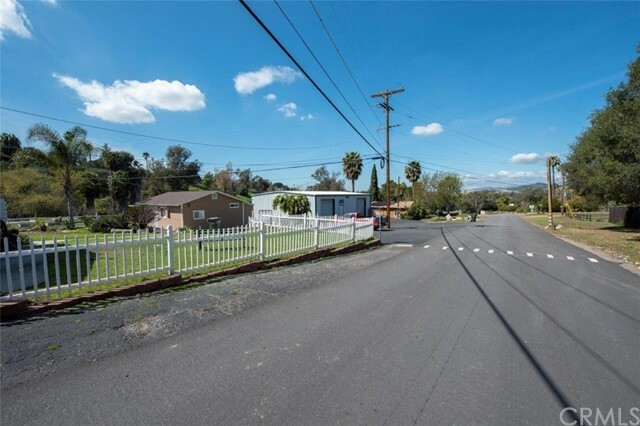 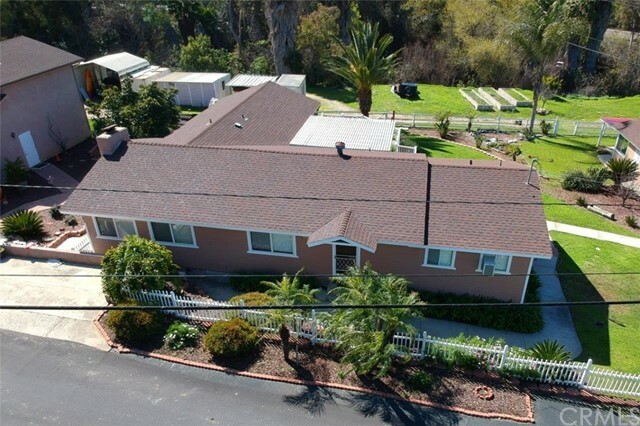 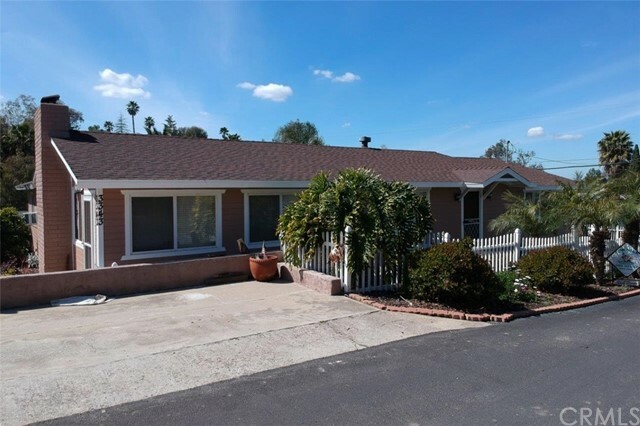 I would like more information regarding the property at 3343 Vista Way, Vista CA 92084 - (MLS #300628283).